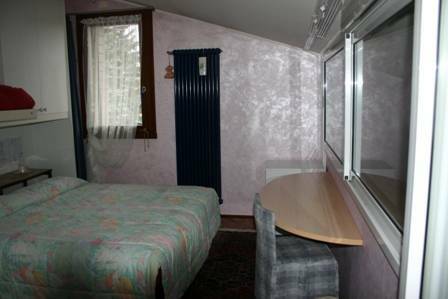 The B & B Fabrizia offers its guests three rooms: two double bedrooms and a room with two single beds. Each room, decorated with taste and elegance, has a private bathroom complete with accessories, terrace, TV, air conditioning, desk and chair. 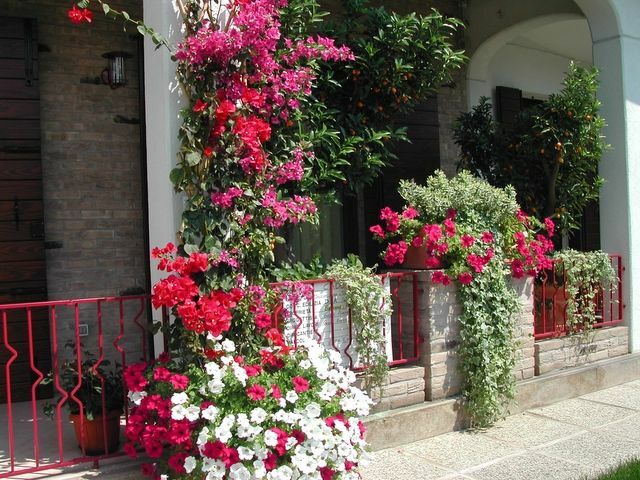 The B & B Fabrizia is surrounded by a colorful garden will be offered where, in summer, the abundant breakfast and where you can spend hours serene and quiet far from the chaos and traffic. 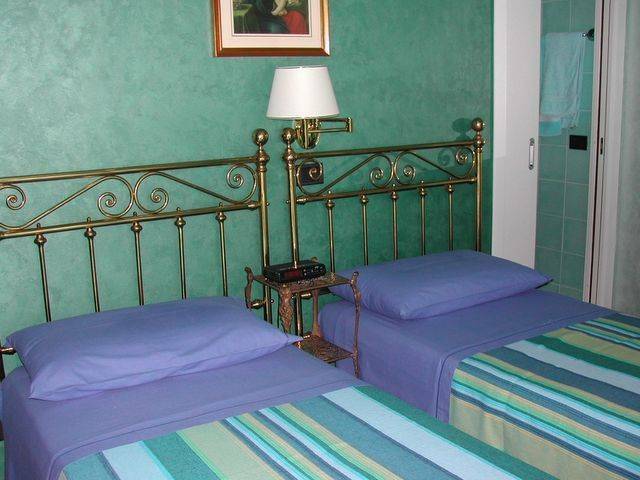 The B & B Fabrizia located in a strategic position, is the ideal point of departure for visit Padua and the Giotto frescoes in the Scrovegni Chapel, Venice with its Burano Islands, Murano and Torcello, the Dolomites, Cortina d'Ampezzo, Lake Garda and the entire Veneto. Payment: cash - account on c.c. 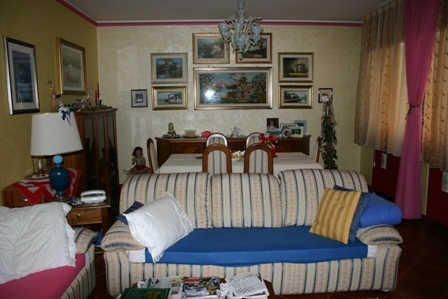 The reservation is confirmed to the reception of the account of a night, for room, on the total of vacanza. The notice to leave must be at least given 1 week before the stay date. Motorway: coming from Padova Est, take the highway Nuova Statale del Santo , direction "Castelfranco Veneto" (road with the light), turn off at Cadoneghe/Vigonza. From the train station of Padua take bus 4, Cadoneghe direction, and get off at the end. Avviarsi to the Church, turn left and go up the street N. Sauro, always on the left.